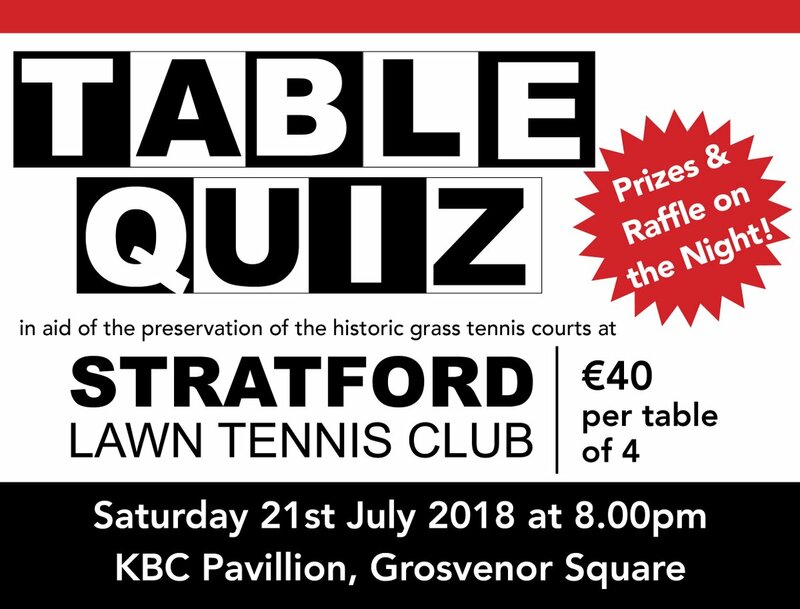 The club championship is the annual Stratford competition that is open to all members with the usual categories, women’s singles and doubles, men’s singles and doubles and a mixed doubles competition. We encourage all members to give it a go, even if you are new to the club, it will give you an idea what standard you are, you may surprise yourself and be a lot better than you think. It’s a also a bit of fun and a good way of getting to know other players in the club, for arranging future games.